838.00 sqft. - 1018.00 sqft. Sai Krupalaya promises to offer a one of its kind gated development that pampers one with lavish surroundings, captures one’s imagination with the picturesque view and overwhelms with its top notch facilities. The project enhances one’s sense of open spaces to create a healthy living environment. Each home is open from multiple sides, with high ceilings and impressive views of lush green valley. With plenty of natural light and thorough ventilation, room aesthetics are dramatically improved recreating a grand environment. Sai Krupalaya homes promise unimaginable privacy to the occupants and the artistically designed apartments offer unmatched amenities to the families for a convenient life. 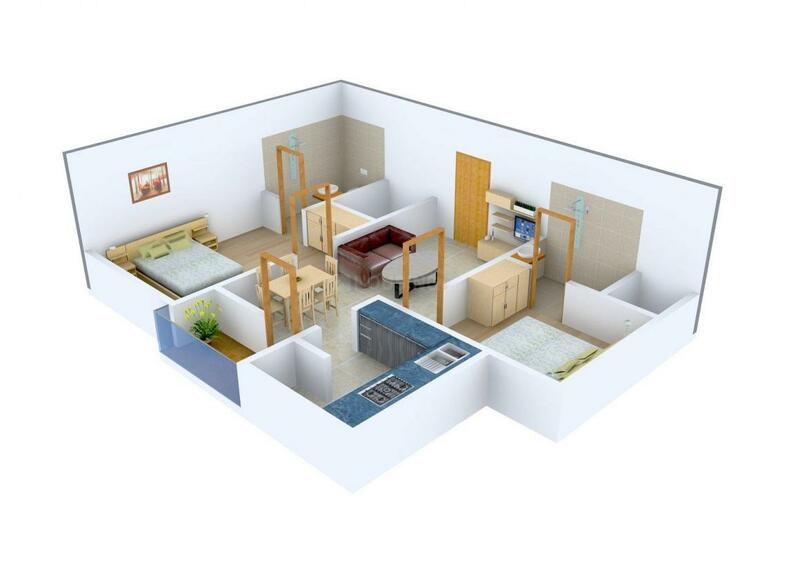 Builtup Area : 838.00 sqft. 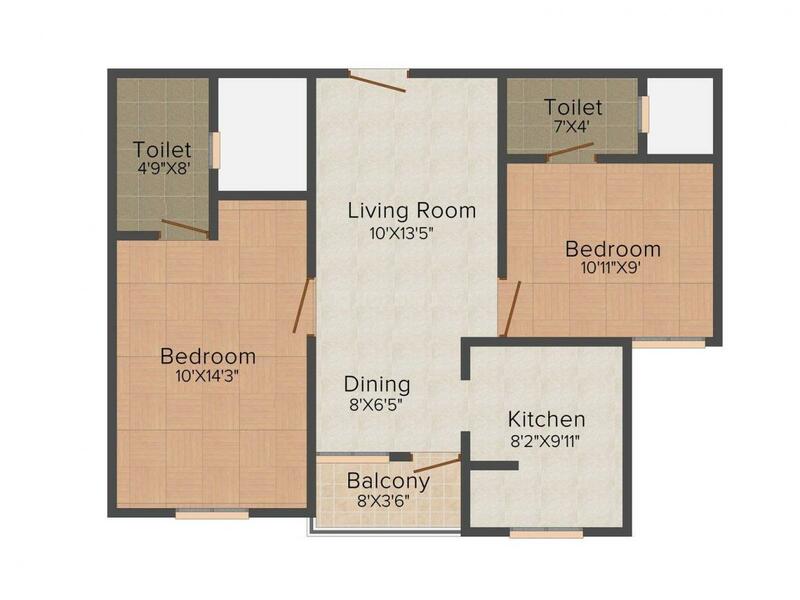 Carpet Area : 712.00 sqft. Ottiambakkam is yet another residential area located in Chennai that is enriched with all sorts of basic facilities and contemporary amenities in close proximity. In terms of the public transportation services, the locality is blessed with numbers of buses, autos and taxis plying on the adjacent roadways like Ottiambakkam Lake View Road and Mariyamman Road that connects the locality smoothly with other parts of the city. Chennai International Airport is easily accessible since it is not very far away from the place. Moreover, you can avail several schools and colleges like HCL International School, Agni College of Technology, Jeppair Engineering College and so on. The area is also well connected with hospitals, ATMs, banks, food joints and so on. 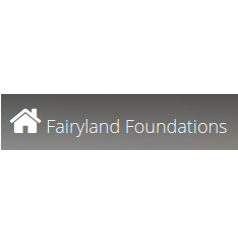 Fairyland Foundations Pvt Ltd is a realty company that delivers homes that are like a marvelous dream come true. The company ventured into the civil constructions and realty ambit and since then has delivered world class residencies that fulfill the needs of the home owners and provide them with a luxurious lifestyle. 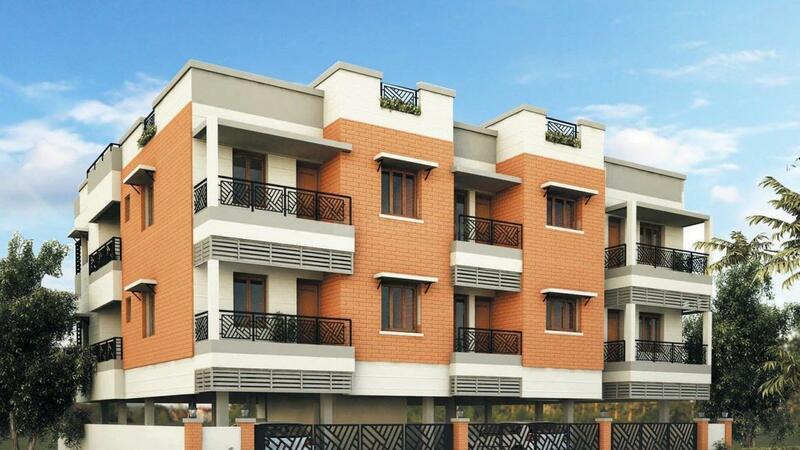 Presently, the company is the most trusted and reputed realty brand of Chennai. The company strictly adheres to the timely delivery of a superior world class quality through all its residential projects. With each passing project, this company delivers peace of mind, joy, comfort and pride to its home owners.